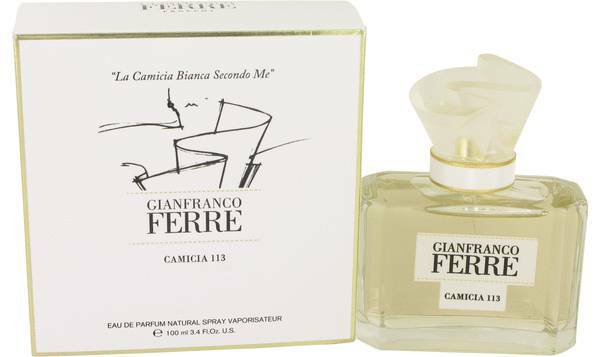 Gianfranco Ferre Camicia 113 Perfume by Gianfranco Ferre, Gianfranco Ferre Camicia 113 is a graceful and feminine perfume for women . 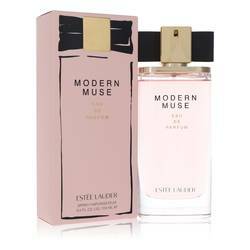 The scent opens with strong floral notes of peony and magnolia with the complex yet subtle freshness of bergamot. The heart is shared exclusively by flowers. Powdery and earthy iris and violet are dominant middle notes, sweetened with romantic jasmine. 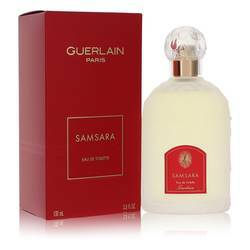 The scent rests on a base of sophisticated patchouli, vanilla-like Siam benzoin, and warm musk. 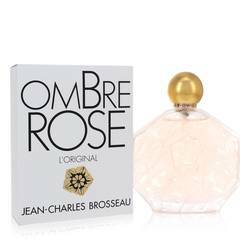 It’s a fresh Read More Read More floral oriental fragrance that is enchantingly timeless. 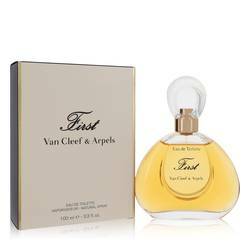 Launched in 2015 by Gianfranco Ferre, the nose behind this exceptional perfume is Nathalie Lorson. The fragrance was inspired by the fashion house’s classic white shirt from 1982. 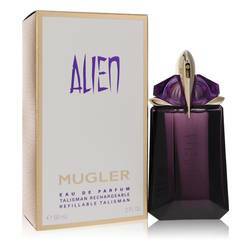 The scent’s moderate sillage and longevity help the scent transition well from day to night wear. 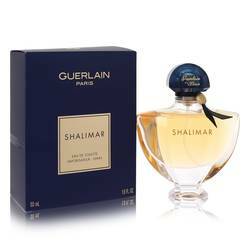 The fragrance is suited to any occasion and is versatile enough for every season. 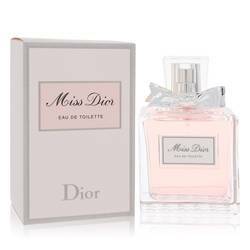 Full of sweet, rich flowers and musky, earthy sensuousness, this is a fulfilling perfume for the discerning woman. All products are original, authentic name brands. We do not sell knockoffs or imitations.